Dental Hygiene: Are You Suffering From Bad Breath? Have you ever been in close proximity to someone and you almost had to back away because their breath smelled that badly? Now imagine that person with the bad breath was you. No one wants that to happen. You may say, “But I brush and floss twice a day. How can I possibly have bad breath?”. 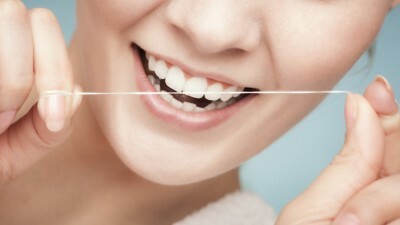 Unfortunately, brushing and flossing religiously does not guarantee that you will have great breath all the time. The most common reason people who have good oral hygiene find themselves with bad breath is smoking. Of course, when you are inhaling tobacco and a number of other chemicals, of course your breath isn’t going to smell like a bed of roses. Our advice? Quit the smoking. It will do you and your teeth a ton of good, not to mention the rest of your body. Some diseases can also cause people to experience unexplained bad breath. These are medical conditions like diabetes, sinus infections and on rare occasions, cancers. The best advice we have for people who are experiencing this symptom is to brush your tongue vigorously when you brush your teeth. This will eliminate excess bacteria in your mouth. 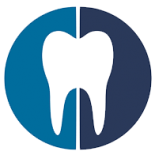 If you have tried all of the above recommendations and you are still finding yourself dealing with less than desirable breath, come see the professionals at Corsi Dental Associates. We can help you get your oral hygiene back on track and get rid of that bad breath once and for all. Call us today for more information.